In my opinion weight training is pretty awesome. If you have an area of your body that you want to accentuate – you can. You just need to provide your muscles with the correct stimulus and macronutrients to facilitate growth. For example, I quite like big bottoms, I always have and I always will. Mine is currently lacking but I know that if I wanted a JLo bum all I need to do is: perform high-load weight training to target gluteus maximus, eat plenty of calories, be patient, and ‘voila’… the booty has arrived. Don’t get me wrong, that is quite a vain reason to weight train, but there are many other benefits such as increasing bone density, improving work capacity and preventing muscle wastage, which occurs as we age. If your goal is to build muscle mass, the key concept is overload. The principle of overload states that a greater than normal stress or load on the body is required for training adaptation to take place. This means that if you are looking to increase muscle mass, it is important to lift heavy. You have to be careful with technique though to avoid weightlifting injuries! Often people come into clinic with an injury as a result of overtraining, progressing a weight too quickly or poor form whilst performing an exercise. I once saw a client who came to clinic complaining of acute right-sided lower back pain which referred down the back of the right thigh along with intermittent pins and needles. He had gone to the gym after a three month break and was keen to hit the squat rack. He went straight for a 70kg barbell squat and felt a popping sensation at the base of his lower back. His symptoms were aggravated by prolonged sitting, bending forwards and lifting. This was a pretty typical presentation of a lumbar disc protrusion that was causing nerve impingement – hence the symptoms radiating down the back of his thigh. This injury could have been avoided if he had started with a smaller and more comfortable weight. Unfortunately, he had made the mistake of thinking that he could lift what he thought he was capable of three months earlier; disregarding the fact that his muscles would have become smaller and weaker due to the lengthy amount of time spent avoiding the gym. Fortunately, with advice and treatment – including spinal mobilisation, traction and home exercises – this chappy made a full and speedy recovery. 1) Keep a training diary, train different muscle groups in each session and progress weight gradually to give your muscles time to adapt. 2) Allow plenty of time for recovery – remember it is whilst you are resting that your muscles are repairing themselves. 3) Always remember to warm-up and perform static stretches prior to your training session. 4) Ensure that you are using the correct technique when performing your chosen exercises. Get help from a gym instructor and lift in front of a mirror to give yourself some visual feedback. 5) Ensure that your diet reflects your training goals to maximise your progress. Correct rehabilitation is extremely important after a lifting injury to help avoid recurrences. 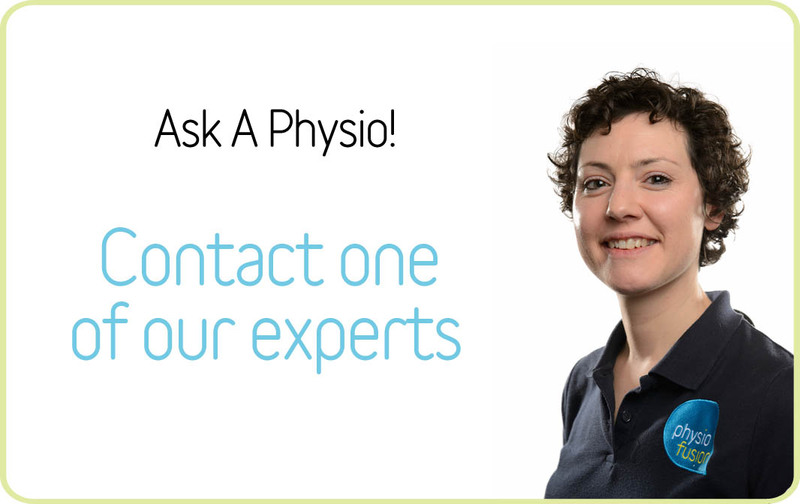 If you are concerned regarding an injury, get booked in and let us help you get back to doing what you love most! Caroline enjoys going to the gym and performs mostly weight training using both machines and free-weights. She has recently started entering body transformation competitions, winning the local prize pot for the global bodybuilding.com body transformation competition in 2015.